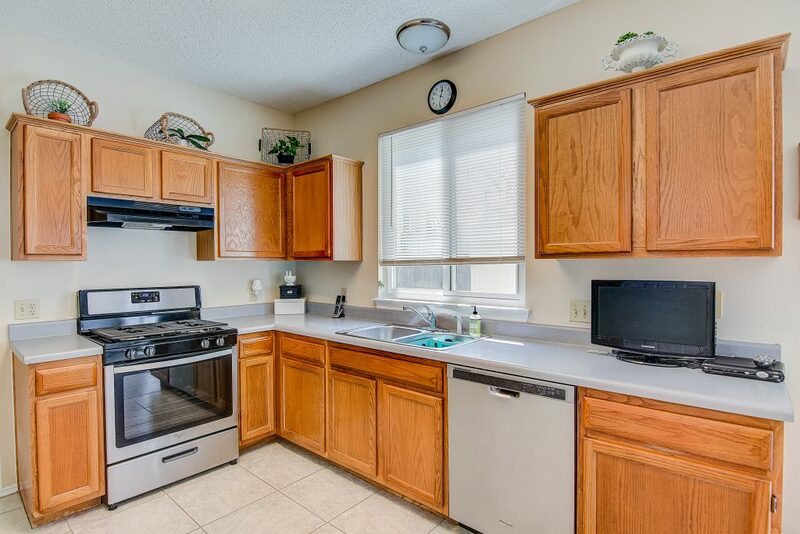 Do not wait to call this home yours! 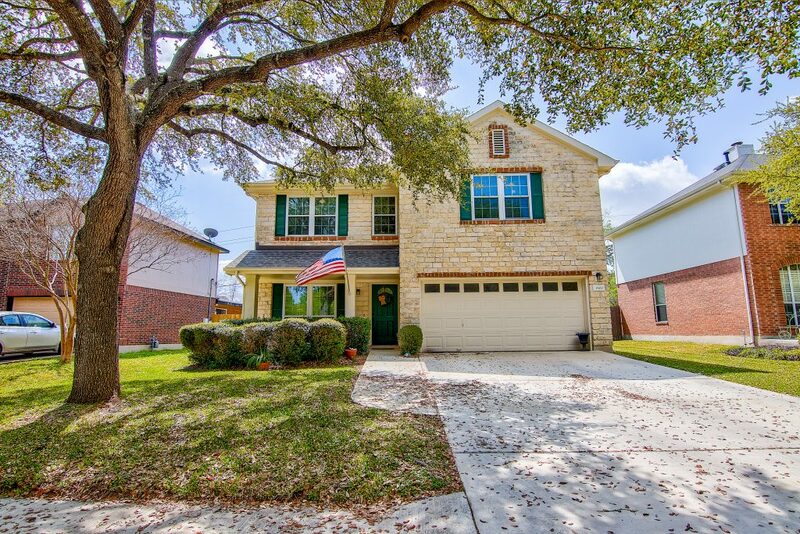 This new Round Rock listing has everything your family needs, and wants! The beautiful stone exterior invites you in. The layout of this home is perfect for having privacy when you need it – with open living space and cozy kitchen. 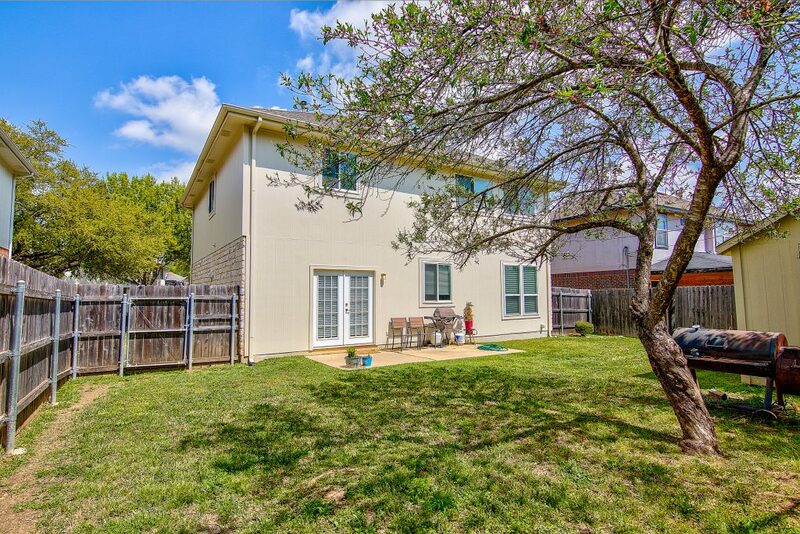 This home is a canvas for someone looking to make it their own, without doing massive projects. 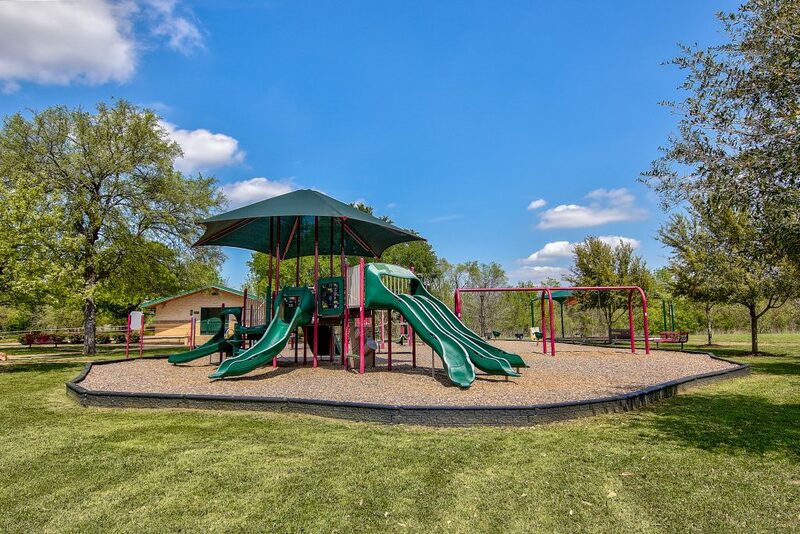 A lovely community area is great for families with young children to play and enjoy the Texas weather!